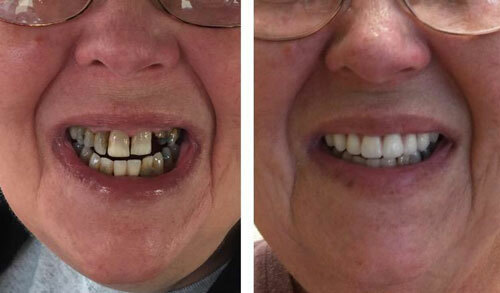 Pottstown Family Dental provides dentures and partials that can be fabricated in the same day. Patients have many options when deciding on which denture or partial fits their needs best. Our dentists are highly experienced in providing dentures and partials so they will help you with all your denture and partial needs! Often times, Premier and Superior Dentures and Partials can be made the same day because of the on site dental laboratory. Please call our office at (610) 323-1633 for details!